It’s my goal to be transparent with my customers and share why I added CryoSkin treatment to Level and not CoolSculpting. 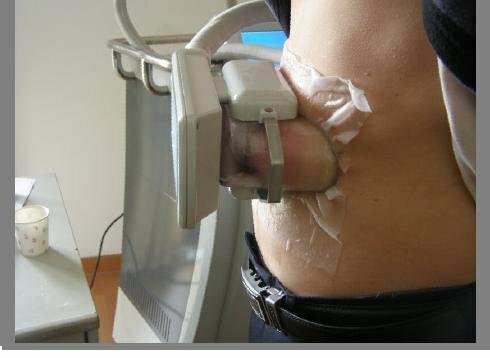 While there are many great success stories with CoolSculpting - there are just too many down sides and possible adverse reactions, as well as less than desirable final results for me to feel personally excited about this option. The actual procedure is also considerably more painful and looks a bit terrifying to me - I’m a much bigger fan of how CryoSkin is performed and the control of the final results we can obtain with it. All with absolutely no down time, no bruising, and no pain. Not to mention better price. Here are some comparison points I personally reviewed when deciding what treatment to go through personally and add to Level.